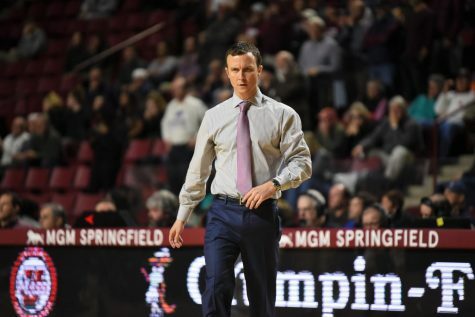 The Massachusetts men’s basketball team could reportedly be without its leading scorer as it enters the Matt McCall era. 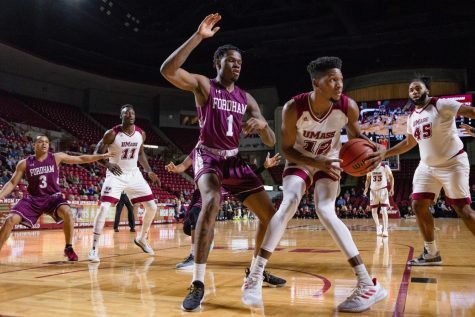 While there is still speculation about whether or not Donte Clark will return to UMass, multiple outlets reported that he will declare for the NBA Draft without an agent. 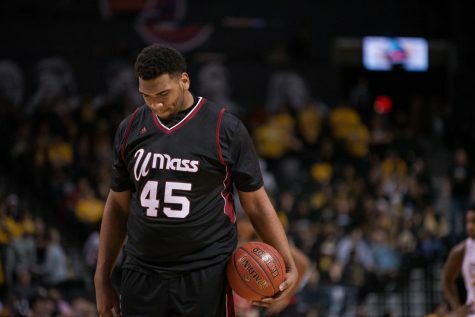 This means he is eligible to return to college basketball if he withdraws before the May 24 deadline. 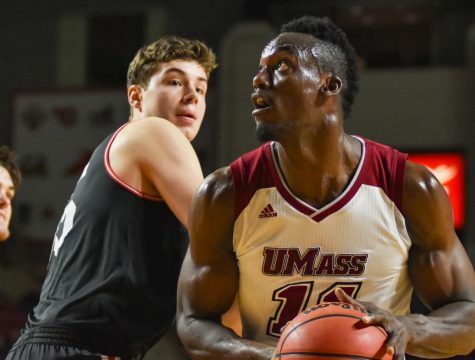 Jon Rothstein of Fan Rag Sports broke the initial news that Clark was set to enter the draft, and also reported that Clark would transfer if he decides to come back to college. 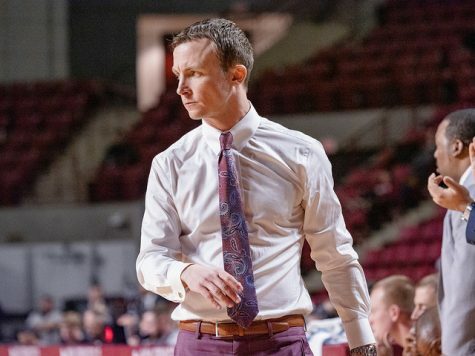 However, Clark confirmed with MassLive’s Mark Chiarelli that he had not ruled out returning to UMass and that Rothstein had misinterpreted his statement. 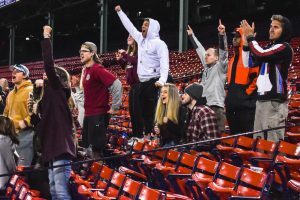 Clark also told Chiarelli he had “not necessarily” decided if he will transfer from the program. 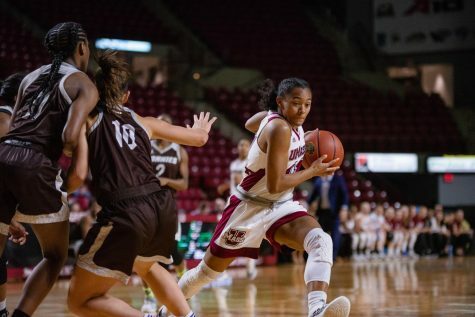 Matt Vautour of the Daily Hampshire Gazette initially reported last Friday that Clark was considering declaring for the draft. 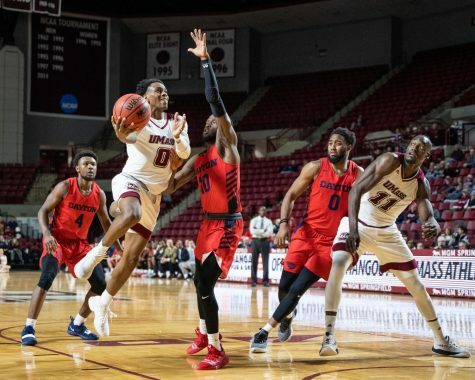 Clark is set to receive his degree this year, and would be eligible to play immediately as a graduate transfer without having to sit out a year. 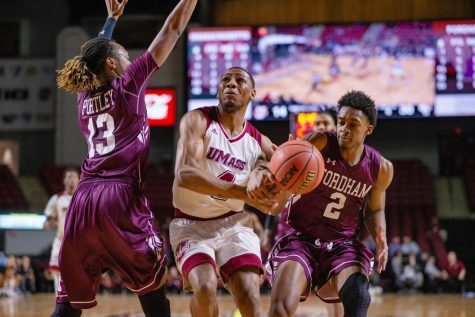 The 6-foot-4 guard led UMass in scoring last year, averaging 12.6 points per game appearing in 33 games while making 27 starts. 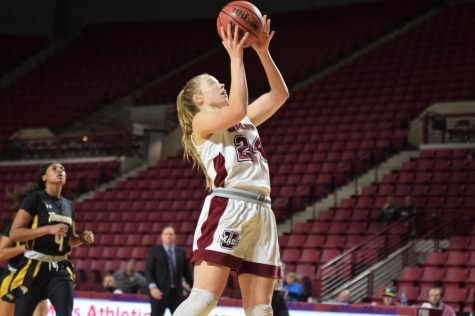 Throughout his three years with the program, Clark accumulated 1,238 career points. 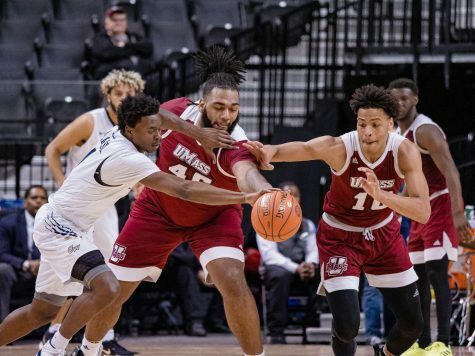 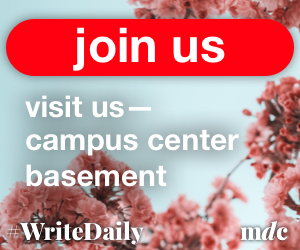 If Clark were to leave, he would be joining Zach Coleman and Zach Lewis as the third player reportedly leaving the program after former UMass coach Derek Kellogg was fired following the Minutemen’s second round loss in the Atlantic 10 tournament last month.